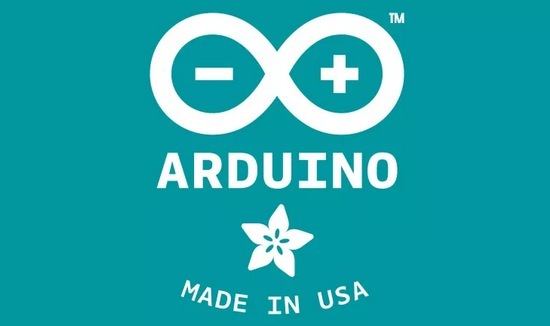 Today, May 16th, 2015 Massimo Banzi, CEO and co-founder of Arduino, announced at Maker Faire during the “State of Arduino” keynote that Adafruit is manufacturing Arduino’s for Arduino.cc in New York, New York, USA! 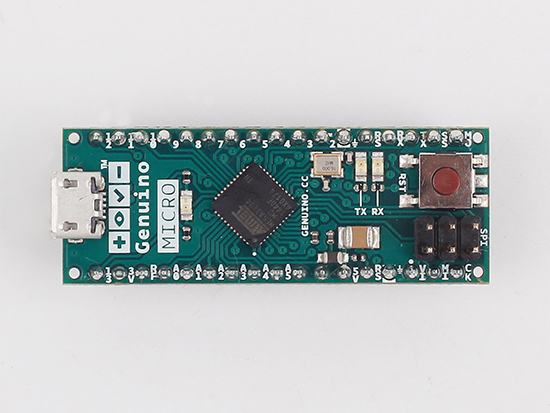 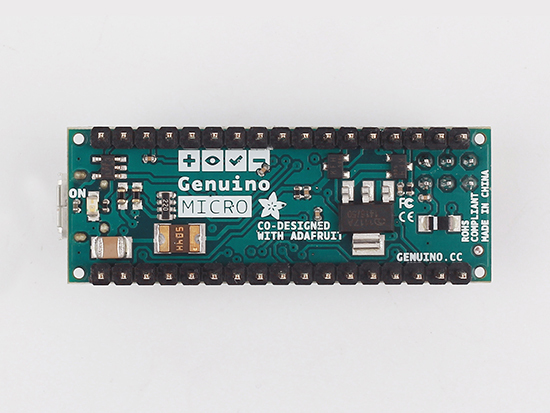 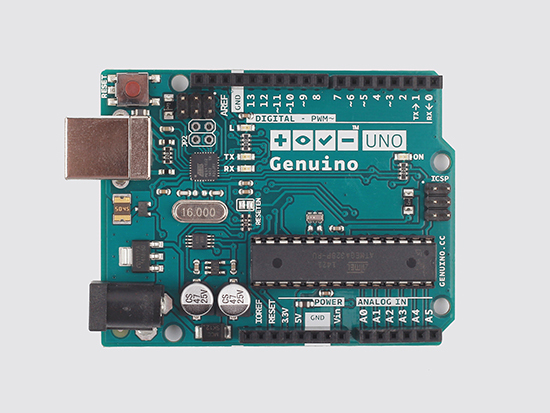 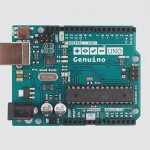 Arduino devices have had the option of a GSM linkup for awhile, but getting that cellular link to truly strut its stuff hasn't always been easy, even for those of us who'd be inclined to program an Arduino in the first place. 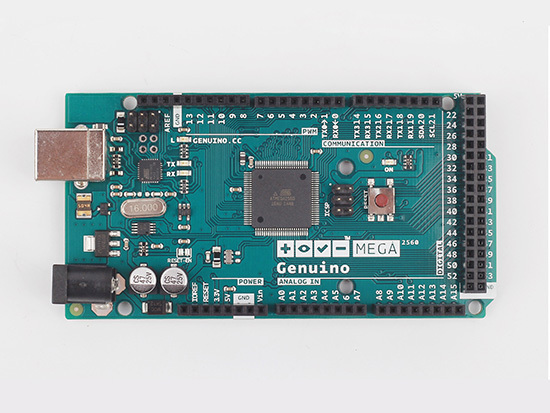 Enter Telefonica, which wants to be the backbone of your internet of things. 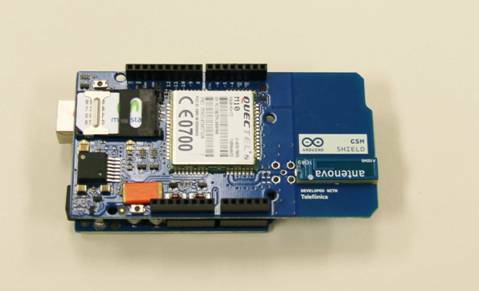 It's backing a new version of the GSM/GPRS Shield add-on (shown here) by offering both the expected machine-to-machine SIMs for the cellular connection as well as freshly added remote control of the board through the carrier's BlueVia pages. 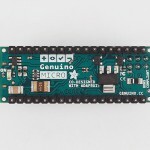 The Shield itself is getting a quiet upgrade in the process -- the software both takes up a smaller footprint and can now talk to the world in the background while the Arduino keeps on keepin' on. 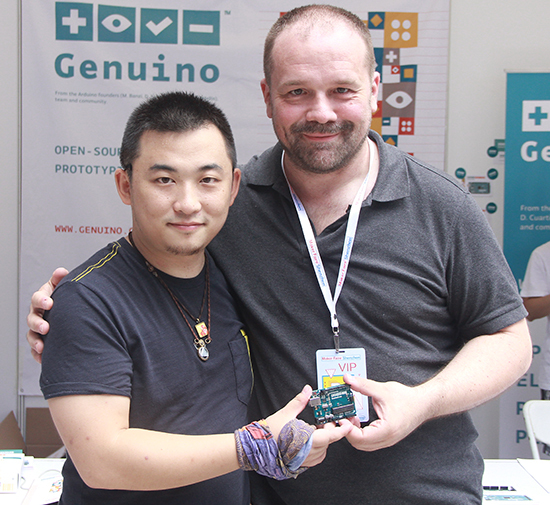 If you happen to be in Berlin, the new Shield is making the rounds at Campus Party workshops until April 25th. 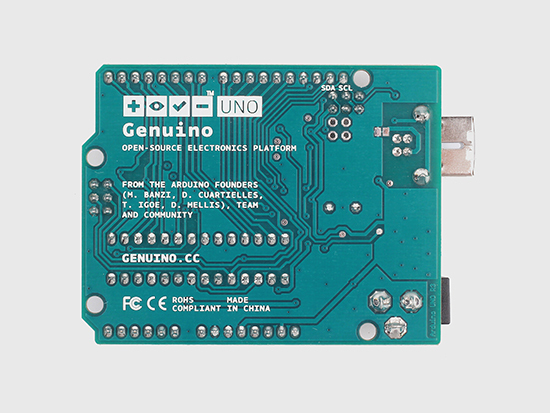 Neither side has said how readily available the new part will be available after that; for now, you can familiarize yourself with the current technology at the source link. 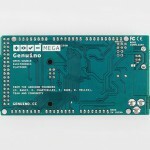 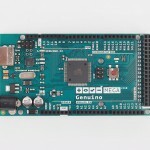 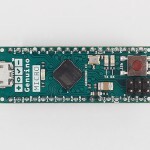 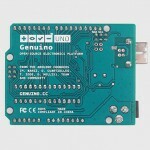 Arduino GSM/GPRS Shield gets helping hand from Telefonica for data, remote control originally appeared on Engadget on Fri, 24 Aug 2012 11:41:00 EST. 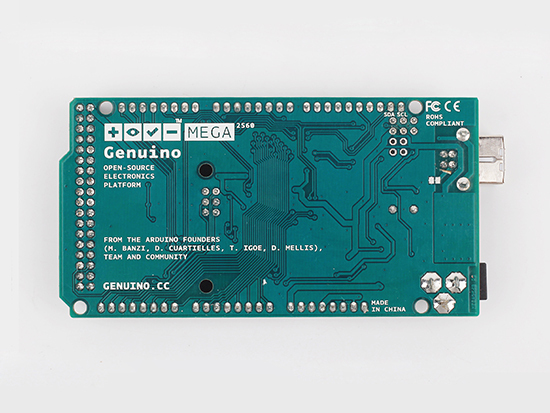 Please see our terms for use of feeds.